Hello friends! 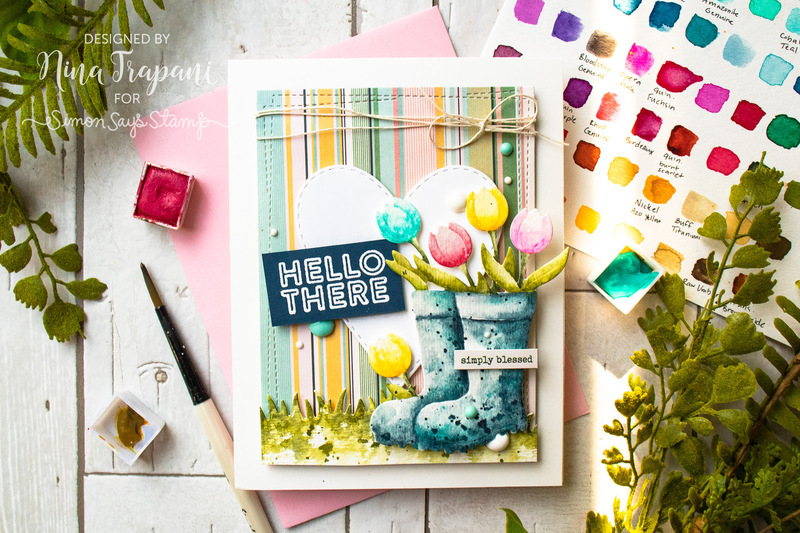 I am excited to share some inspiration using Simon’s April 2019 Card Kit called, Hello Darling! I had created this card before the kit was released, but with Simon Says Create and so many other big things in the works, I’ve not had time to share it! 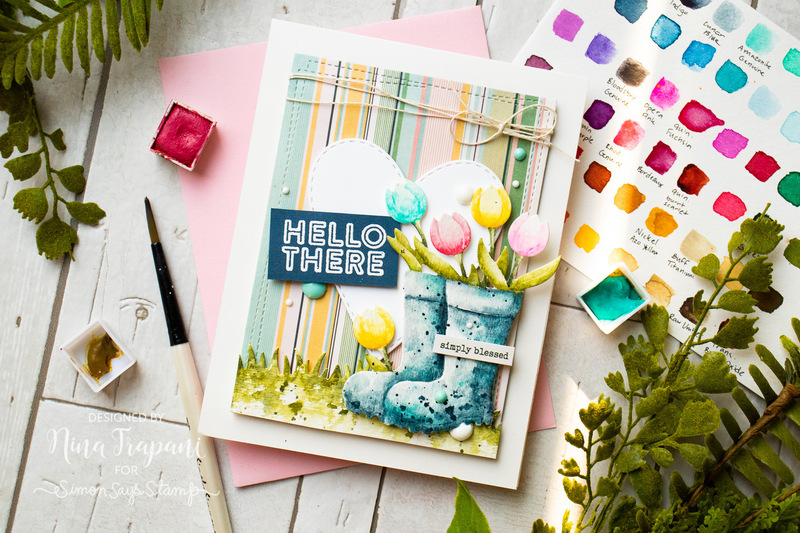 This Spring-inspired kit is still available and features many inspiring products; including a new die set that I have designed called Rainboot Planter, which I hope you love! 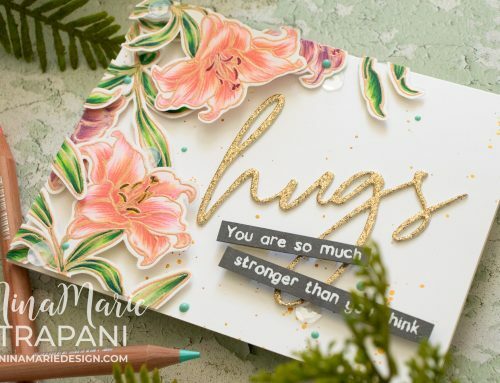 I used it in today’s card, coloring the die cut with watercolors. 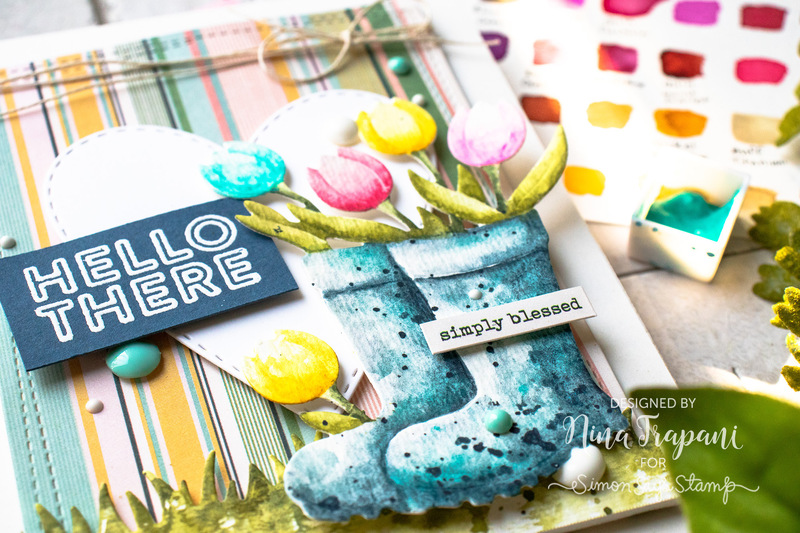 I watercolored the Rainboot Planter die with Daniel Smith paints, using a messy style of coloring to give additional texture to the die cut. At the same time, I also die cut and watercolored a grass using the Grassy Hillsides die from Lawn Fawn. Once the watercolored pieces were dry, I layered them onto a piece of the Spring Farmhouse patterned paper that is included in the kit, along with a simple stitched heart die from Memory Box. 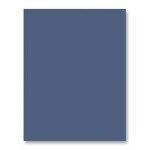 Using one of the greetings in the Hello Darling stamp set (also part of the kit), I white embossed “hello there” onto some Soft Navy cardstock. 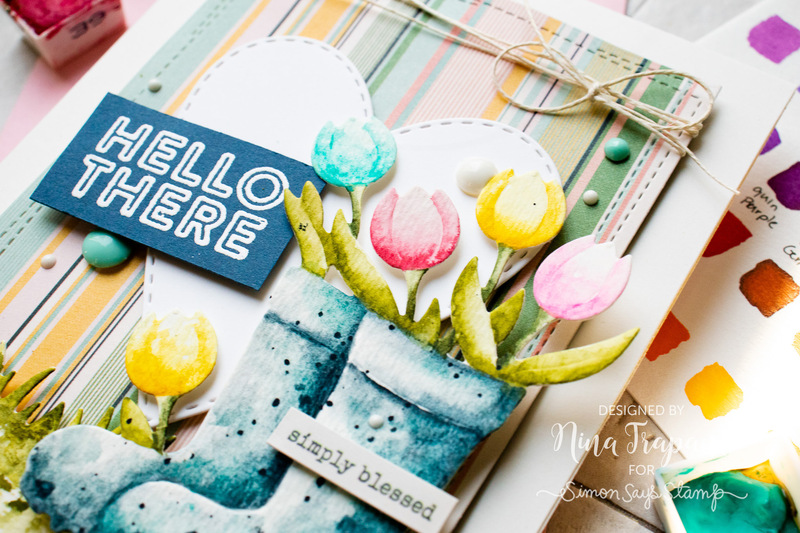 I paired this sentiment with one of the sticker greetings in the Spring Farmhouse sticker sheet. 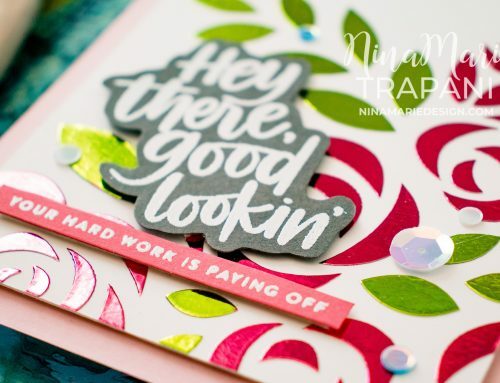 There are also a few dots of Bohemian Teal and Gloss White Nuvo Drops from Tonic Studios placed here and there around the main elements; I adore that teal color! I finished off the card by tying a bit of hemp around the top of the card, and mounted everything onto an Ivory card base. I’m loving not only the colors in this kit, but also how well everything pairs together. The muted Spring colors have such a fresh, modern farmhouse vibe, which is one of my favorite styles. 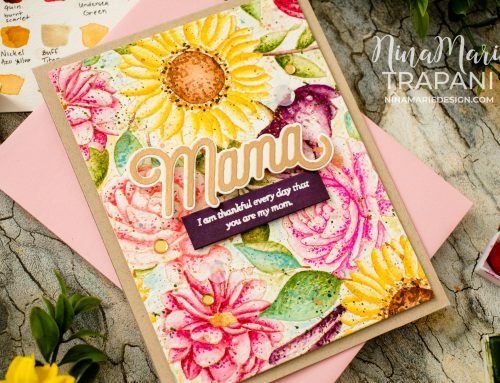 If you love this April 2019 Card Kit, be sure to pick one up while supplies last! I have a feeling you will enjoy creating with the kit’s contents as much as I have! 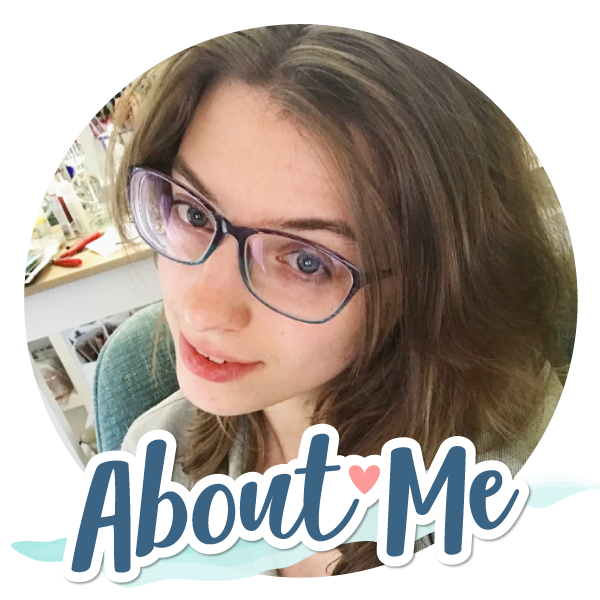 Thanks so much for stopping by and visiting with me today; I will be back again very soon with more to share with you! 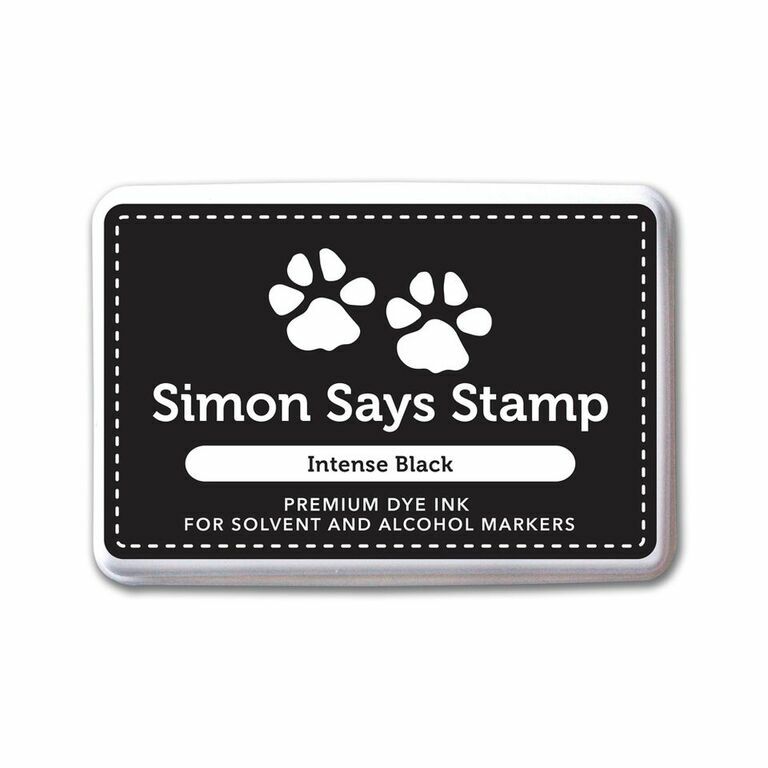 Don’t miss this big mystery sale that Simon Says Stamp is hosting this weekend! 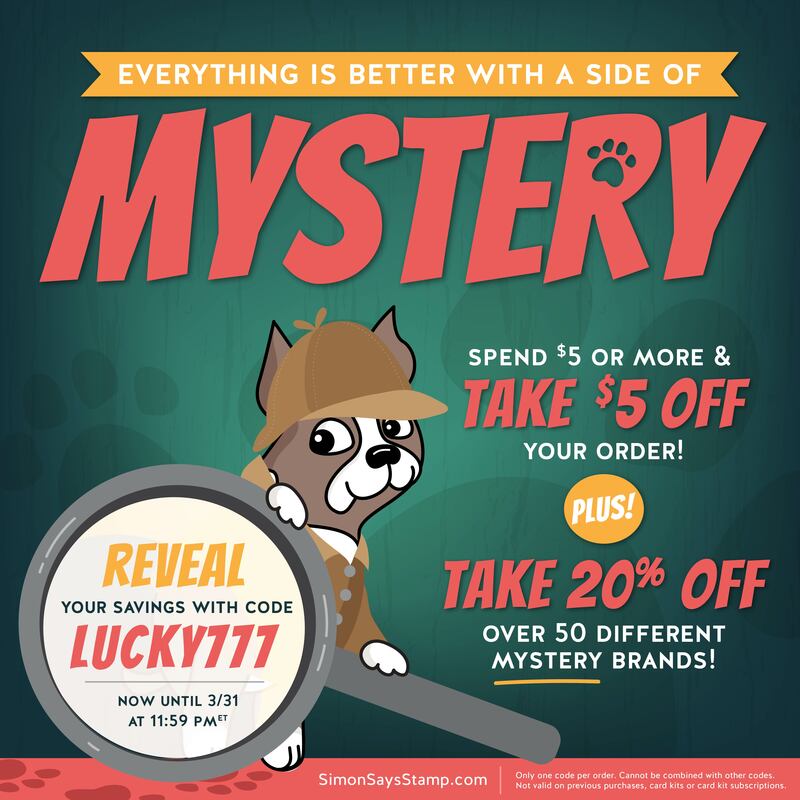 Use code LUCKY777 to get $5 off your purchase, plus 20% off over 50 mystery brands! P.S.S You have to be one of the best water colorist ( don’t know if that’s correct LOL) I’v ever seen!! Wow Nina! That is a beautiful card! P.S. LOVE your new glasses!! They look just adorable on you! Nina, this is a fantastic card, your water colouring is perfect. 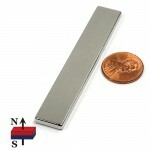 I love the boots die.